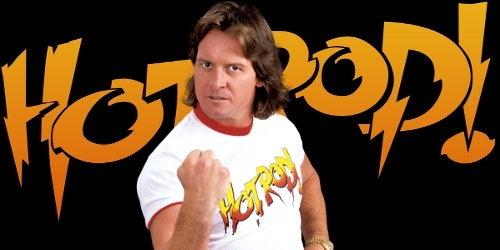 Wrestling legend "Rowdy" Roddy Piper has died at the age of 61 ... TMZ Sports has learned. Piper -- born Roderick George Toombs -- died from cardiac arrest in his sleep at his home in Hollywood on Thursday night. He was discovered on Friday. Piper was a wrestling icon -- one of the biggest stars in the WWE back in the '80s, and even wrestled in "Wrestlemania I" back in 1985 ... squaring off against Hulk Hogan and Mr. T. Roddy's rep tells us, "I am devastated at this news. Rod was a good friend as well as a client and one of the most generous, sincere and authentic people I have ever known. This is a true loss to us all." Piper had been diagnosed with Hodgkin's Lymphoma in 2006, but last November he said he was cancer free. A family source tells us he was "cancer free" at the time of his death.